Join us from your home or office. 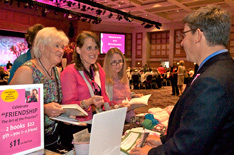 The BCEA offers free webinars on a variety of breast cancer topics. Click here for information on upcoming webinars. All webinars are recorded, so if you missed a live event, you can still see the recorded presentation. 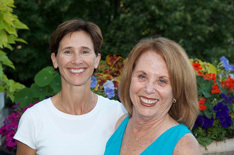 Meet the 2019 Education Committee, bringing you the latest news in breast health. 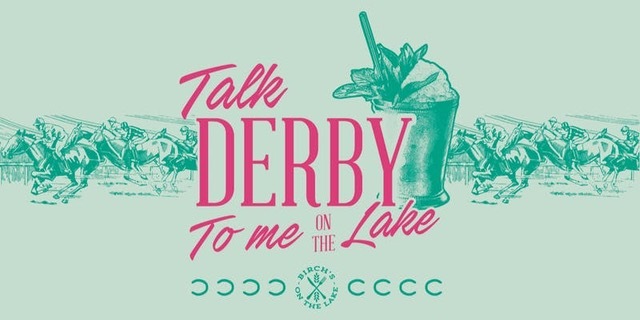 Please Join Us for a Kentucky Derby Party on The Lake! 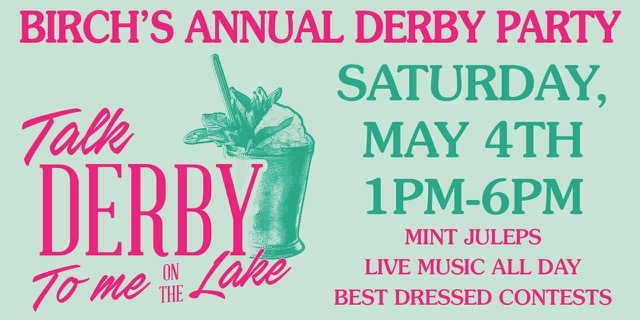 Birch’s on the lake will be celebrating all the time-honored traditions with sophisticated hats, stylish dresses, fun & funky suits, ties and of course Mint Juleps. Festivities feature photos on The Red Carpet, live music, best dressed contests and let’s not forget "the most exciting two minutes in sports" with "The Run for the Roses®!" and all the other races on the big screen in the Brewhouse. Included with each ticket is 2 drink tickets good for either a Tattersall Mint Julep or any one of Birch’s eight-house craft tap beers, Southern Style lunch buffet and tray passed hors d’oeuvres. We can't wait to welcome you to a fun-filled day! 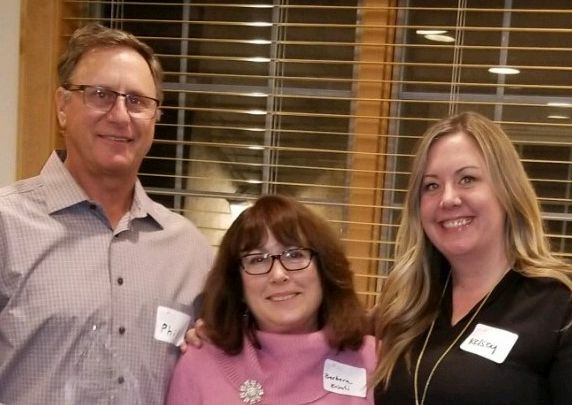 We are delighted to announce that Phil Lamers is the recipient of this year's Annette Lamers Making A Difference Award. 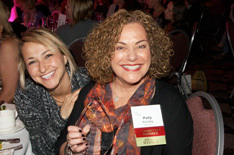 The award recognizes an outstanding volunteer whose dedicated service has made a significant difference in our community. From the beginning, Phil's leadership, dedication, caring and compassion have been instrumental in the growth and impact of BCEA. Presenting the award to Phil are Barbara Kayati, 2019 President and Kelsey MacGibbon, 2018 President.